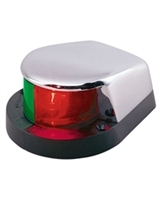 Perko Rectangular Light Base Plug In. Perko Light Base Plug In. 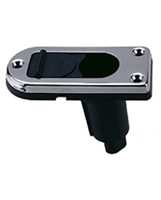 Black plastic and chrome plated zinc alloy. 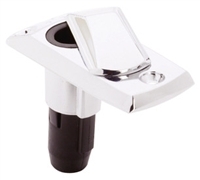 Perko Spare Light Base Plug-In. Stow-A-Way light with base & Pole Light. Black Polymer Base. 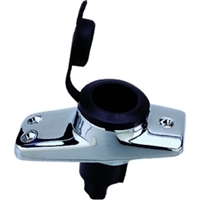 Chrome Plated Zinc Alloy Top. 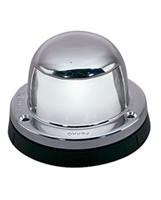 Chrome Plated Brass Perko Horizontal Mount Stern Light.